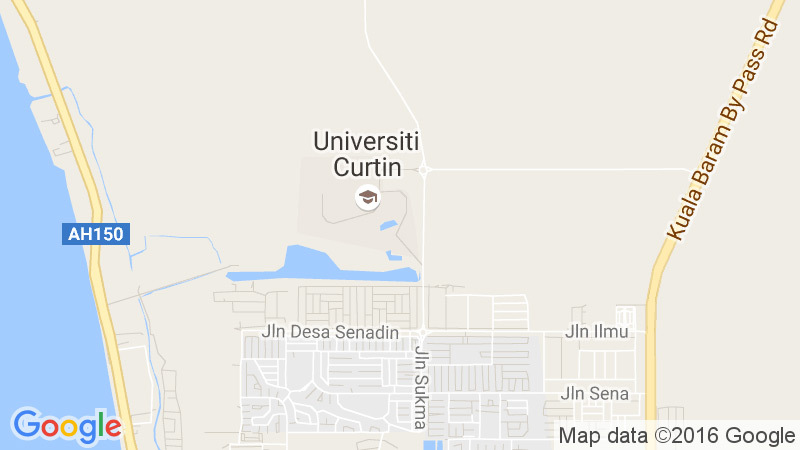 Welcome to Curtin University, Malaysia! As new students, you are important members of the Curtin community and we want to provide you with connections and opportunities that will enable you to excel in your studies and to be involved in a variety of campus activities. You are joining the Curtin extended family on the oldest and largest branch campus of one of Australia’s most progressive universities. Given that you are embarking upon your study journey as an independent adult, we recognize that this may be a time of transition for you and your family. We want to provide you with information and support that will enable you to develop your own unique relationship with Curtin. University years are a special time for personal growth, and while there may be moments of challenge, please know that you are joining a community filled with experienced faculty, staff and students who are eager to support you in this journey. We are committed to working with you as you progress through your study years in this campus. Curtin University is becoming an internationally-engaged, research-intensive university that will continue to develop new opportunities for learning and engagement with businesses and communities. We urge you to take advantage of vast the opportunities to discover and release your full potential through commitment to study and involvement in campus activities. And you will enjoy your time here. Your lives will be transformed during your time with Curtin. In return, we want you to contribute to making this community and world a better place. Please do not hesitate to contact the Faculty team if you have any question or concern. We are honoured to welcome you and happy to have you as a member of the Curtin family!